As the old slogan went, "I don't perspire, I sweat." 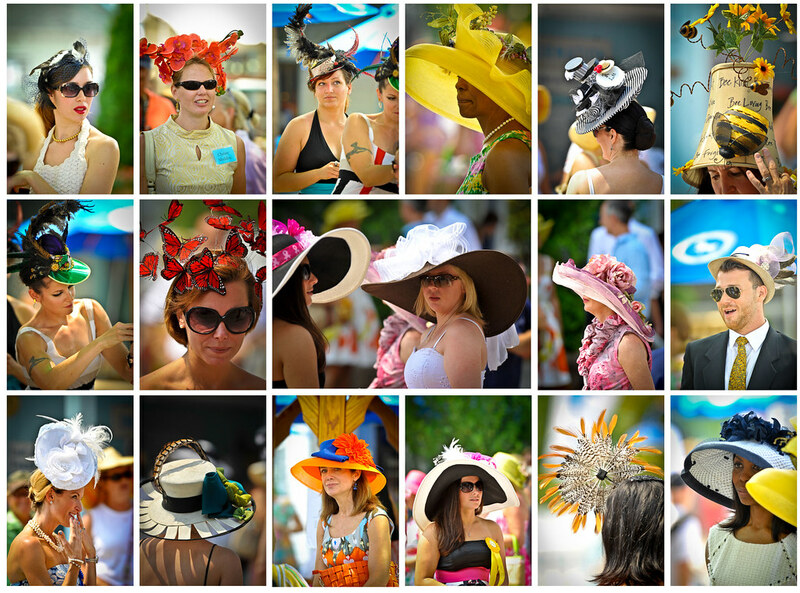 So looking at all the nattily dressed ladies at the Devon Horse Show's annual hat contest was done through wipes of the liquid pouring off my head. I don't know how they are all so cool, moisture free with their makeup in tact!